Ronnie is an absolutely lovely boy who is only 18 months old. 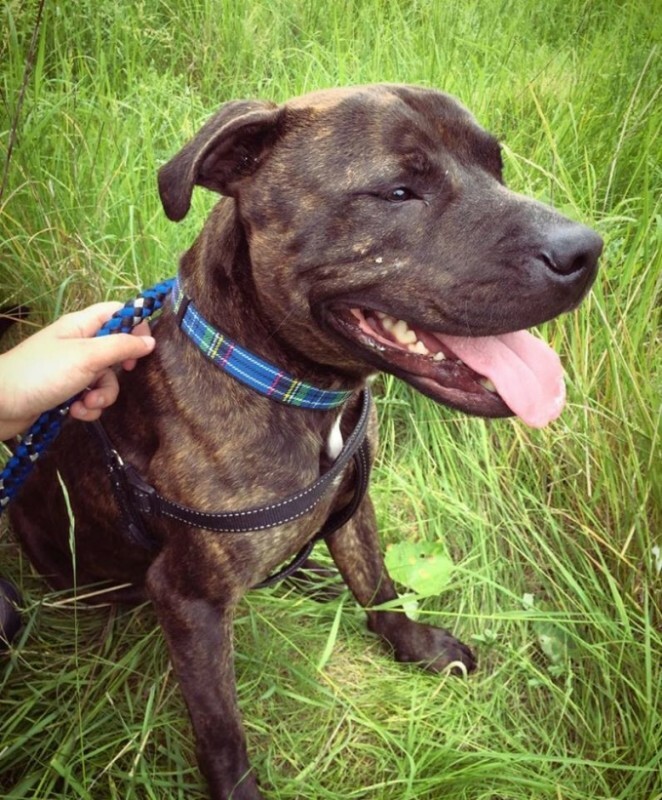 He is a beautiful brindle colour and is a medium sized Staffy cross. Ronnie is a big softie and seems very laid back for his age. He walks really nicely on the lead and loves to chill out and have a lie down in the grass! Ronnie thinks he’s a lap dog and doesn’t quite realise he’s a bit big to be sat on your knee, but he tries anyway bless him! He is great with other dogs, even if they don’t like him he won’t bat an eyelid. He also travels well in the car. 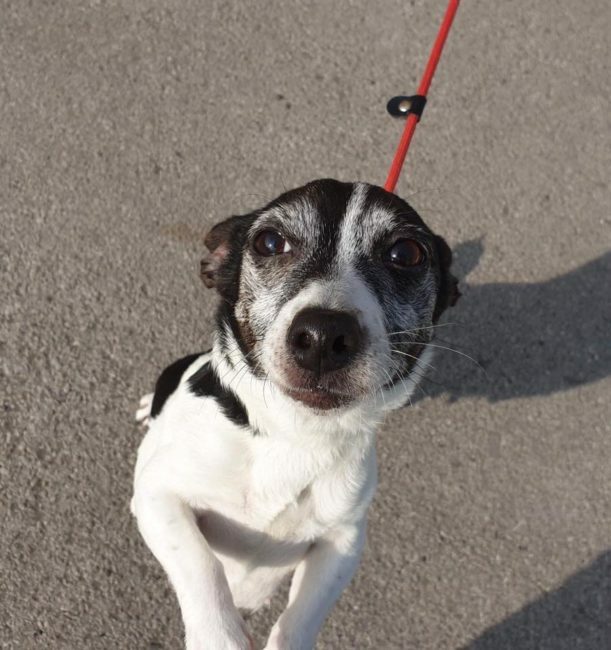 He is a fantastic young boy who really deserves a loving forever home ASAP.